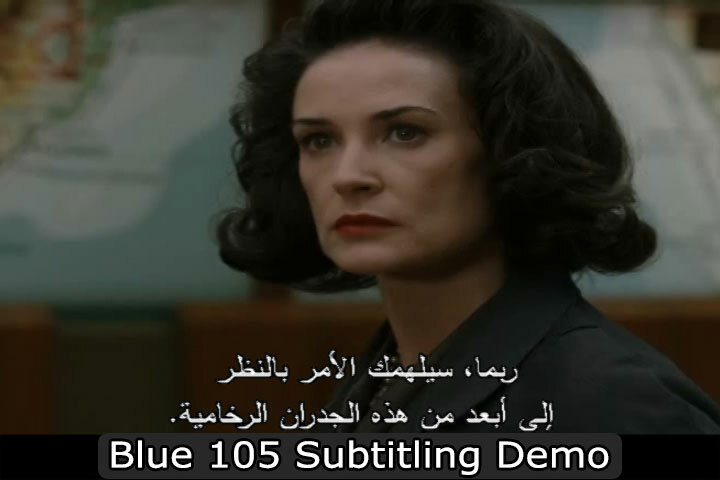 Subtitling is an excellent and cost-effective method to offer your movie or video in different languages. Below is a short video which includes a few languages we provide. Only the latest browser versions support this new technology. Please download Google Chrome to view these videos.